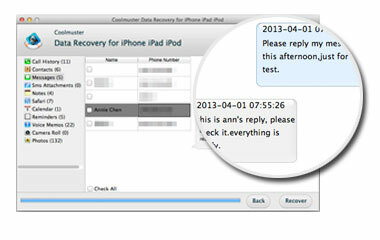 Accidentally delete contacts, text messages or photos from iPhone? Lost all important files on iPad after upgrading? Lost or broken your iPod Touch and lost all previous data? 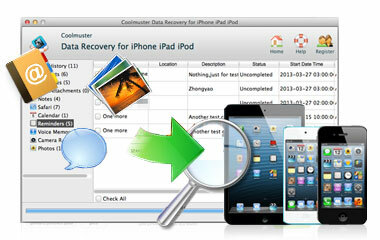 Don't worry, you can find them back with Coolmuster Data Recovery for iPhone iPad iPod (Mac Version). 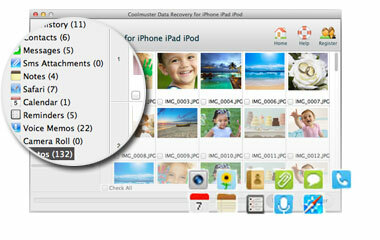 Find back all your lost data from iPhone, iPad and iPod backup files within a few clicks. Restore data without connecting your iDevices to Mac. Preview any files you want before recovery. 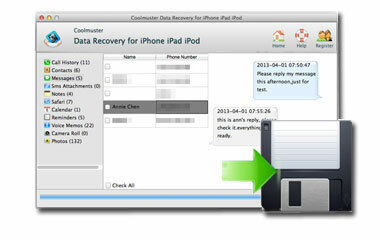 100% safe solution to retrieve lost or deleted data. Well, well, well, well, well done! 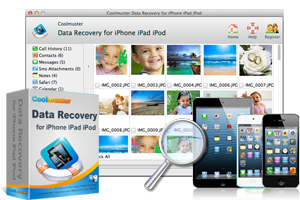 This is the best Mac Data Recovery for iPad iPhone iPod I have ever met. I have used the trial version, good performance! So I will continue to buy the full version for more functions. Thanks!- Reviewed by Vistine J. Fully compatible with all models of iDevices, including iPhone 8/8 Plus/X/7/7 Plus/6/6 Plus/6s/6s Plus/5s/5, iPad 2, iPad mini, the new iPad, iPad Air/iPad Pro, iPod touch 4, iPod nano/shuffle. Easy to use interface design with related simple instructions help you through the recovery easily. All generations of iPad, iPhone and iPod are all supported by this simple tool, including latest iPhone 8/X, iPad Pro, etc. 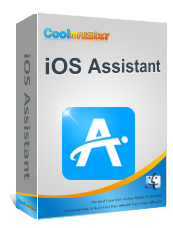 Provide fast and detailed technical support for free. For any problem, just contact us. Broken your iPhone and lost all contacts or SMS? 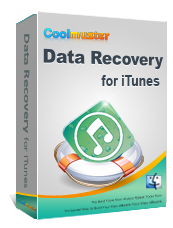 Don't worry, you can find them back from iTunes backup files on Mac system easily.